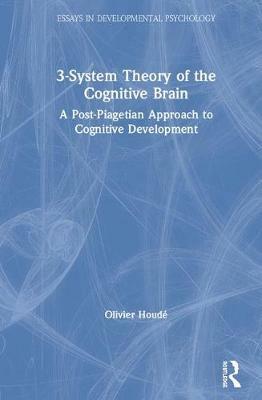 3-System Theory of the Cognitive Brain: A Post-Piagetian Approach to Cognitive Development puts forward Olivier Houde's 3-System theory of the cognitive brain, based on numerous post-Piagetian psychological and brain imaging data acquired from children and adults. This ground-breaking theory simultaneously anchors itself in a deep understanding of the history of psychology and fuels current debates on thinking, reasoning and cognitive development. Spanning the long-term history of psychology, from Plato and Aristotle to more current experimental psychology, this pioneering work goes beyond the approaches of Kahneman (i.e. System 1 theory) and Piaget (i.e. System 2 theory) to put forward a theory in which the inhibitory-control system (i.e. System 3) takes precedence. 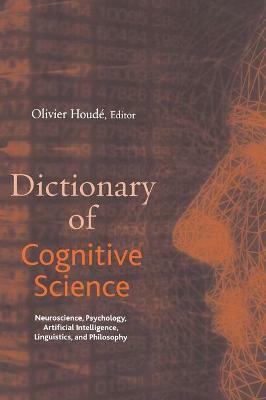 Houde argues that the brain contains a third control system located in the prefrontal cortex which is dedicated to inhibiting Kahneman's intuitive heuristics system and activating Piaget's logical algorithms system anywhere in the brain on a case-by-case basis, depending on the goal and context of the task. 3-System Theory of the Cognitive Brain simultaneously explains the early logical abilities discovered in babies, the dynamic, strategic and non-linear process of cognitive development in children, and the fast heuristics and biases observed in adults. Houde considers the exciting implications of this theory on neuro-education using examples from the classroom. This book is essential reading for students and researchers in cognitive development and education, child psychology, reasoning and neurosciences. Buy 3-System Theory of the Cognitive Brain: A Post-Piagetian Approach to Cognitive Development by Olivier Houde from Australia's Online Independent Bookstore, Boomerang Books.